Benham was the Architect/Engineer of Record for the Design-Build of this 274,500 SF headquarters facility. The project is a 7-story secure office building that houses the Commander of the Pacific Command and a staff of approximately 2,000 military and civilians. The building features a joint operations command center with large-screen displays and innovative audio-visual presentation technology. 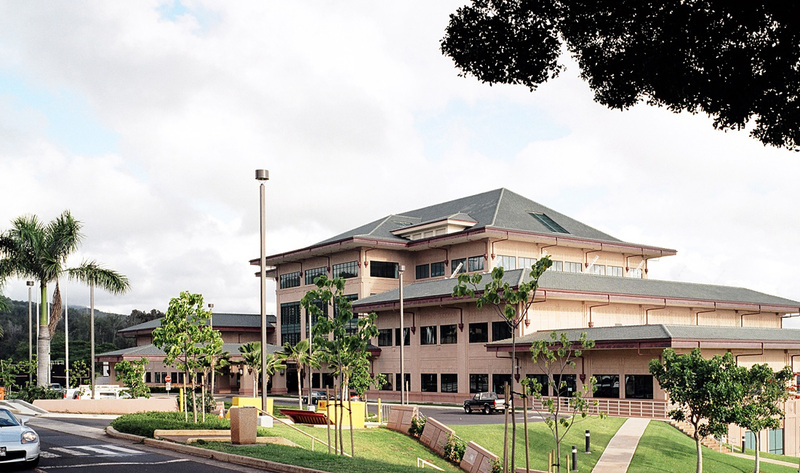 The building accommodates multiple tenant commands including Special Operations Command Pacific, each tenant with unique security and telecommunications connectivity requirements. 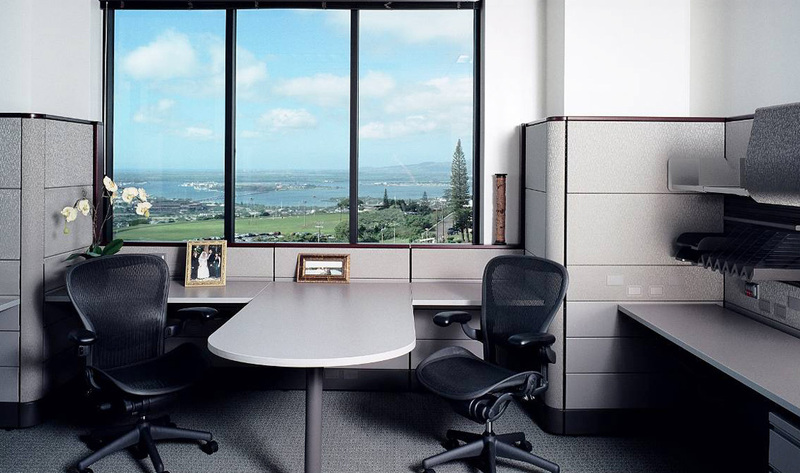 The building is sited on the side of a steep hill, overlooking the City of Honolulu and the Pacific Ocean. The project won the “Award of Excellence in Design-Build” from the GCA of Hawaii, and the “Merit Award” from the National Council Structural Engineers Association.